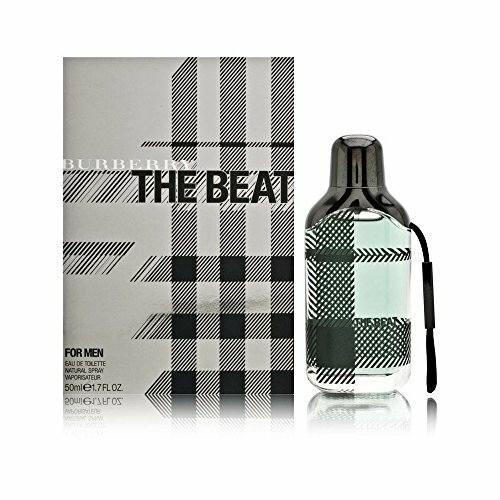 If you’ve avoided Burberry fragrances in the past, you should take a look at The Beat for Men by Burberry. Burberry has recently become a little more stylish and a lot more trend. A little edge and a lot of funky has been added to the classic Burberry styling and plaid to create a fun and trendy line of coats, bags and fragrances that you’re sure to love. This trendy new cologne for men, which was launched in late 2009 is said to be woody and fresh, with a body of leatherwood, which helps to distinguish the scent of vetiver and violet leaves. Spicy black pepper tops the fragrance to give The Beat for men a spicy fragrance that’s surprisingly clean and spicy, yet effortless to wear. This fragrance is modern and masculine, while maintaining a distinctive edge that only a Burberry fragrance can deliver. If you’re not familiar with the Burberry name, you should know that in 1856 a draper’s assistant named Thomas Burberry opened a shop in England. His commitment was to provide people with quality outerwear allowed Thomas a good sized following, which helped his shop to grow and by 1970, it was an emporium. To think that the famous, high quality, luxury Burberry brand was born from a draper’s assistant is more than many people must have expected, but this weather proof outerwear was destined for greater things. Burberry was the inventor of gabardine, the breathable, wearable fabric which is still used today. In fact, it was the predecessor to the trench coat, invented by Burberry, that the British officers chose to wear during the Boer War and it was also Burberry outerwear which helped the Norwegian Explorer Captain Roald Amundsen to be the first person to explore the South Pole. This rich history, with advances in outerwear such as the trench coat being developed for the British military has helped to establish the brand name of Burberry as a top of the line, high end outerwear and accessory manufacturer and retailer. If you’re wondering, the famous Burberry check wasn’t born until 1921 and is now registered as the company’s trademark. As with all things Burberry, their fragrance line is full of luxury scents that both men and women enjoy and are clean, fresh and sophisticated. 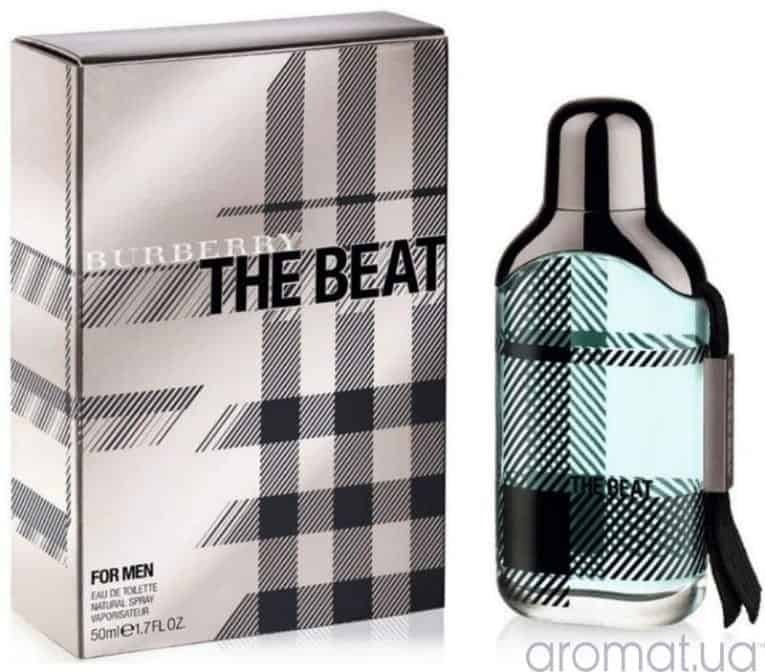 Their most recent addition, The Beat for Men by Burberry is no exception to this rule and is proving to have all the makings of a Burberry’s classic fragrance. If you’re interested in this cologne or any of the fragrances from the expansive line of Burberry fragrances, you can find it at discounted prices by shopping online at designer discount fragrance websites.